They’re cheap and ridiculously easy to grow, and don’t require massive amounts of fertilizer and chemical additives to thrive (although some growers still use them anyway). 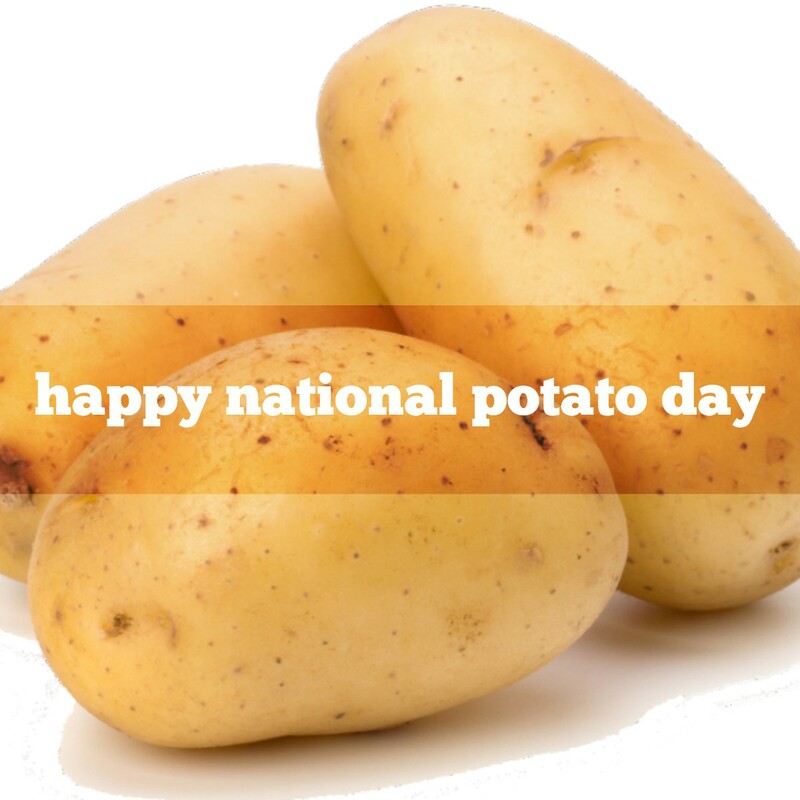 They’re also good for you providing you’re not eating them in fried form all the time. 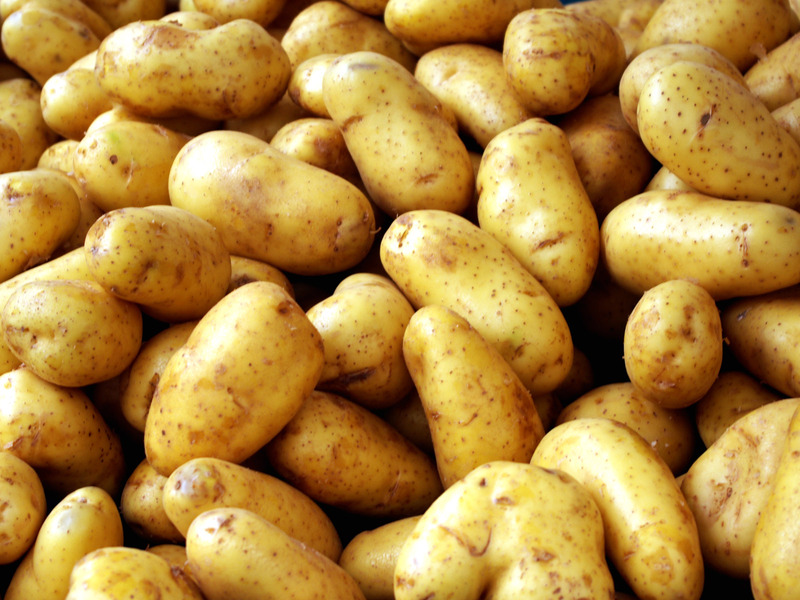 The first cultivated potatoes date back to 500o BC in Peru. Originally, they were purple. When cooked they turn a deep blue color. 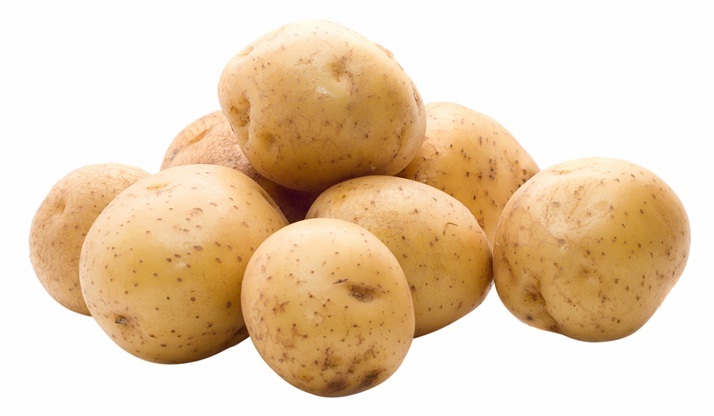 Most of the nutrients found in potatoes are in the skin. 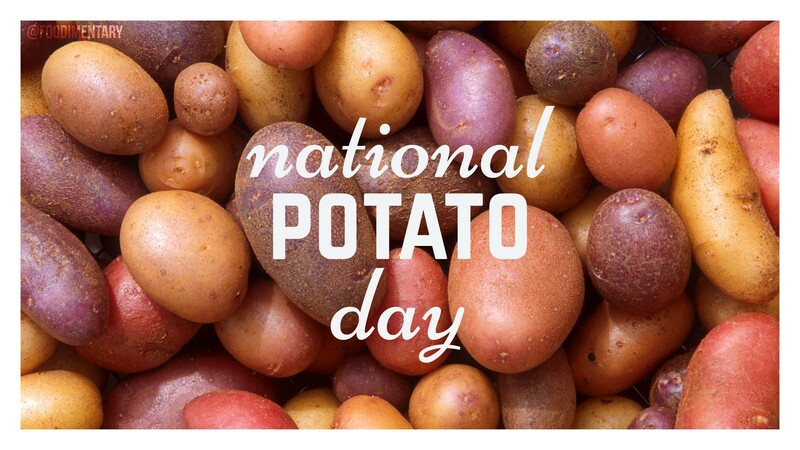 Sweet potatoes are distant relatives of the common potato, while Yams are not potatoes at all, they botanically are considered lilies. 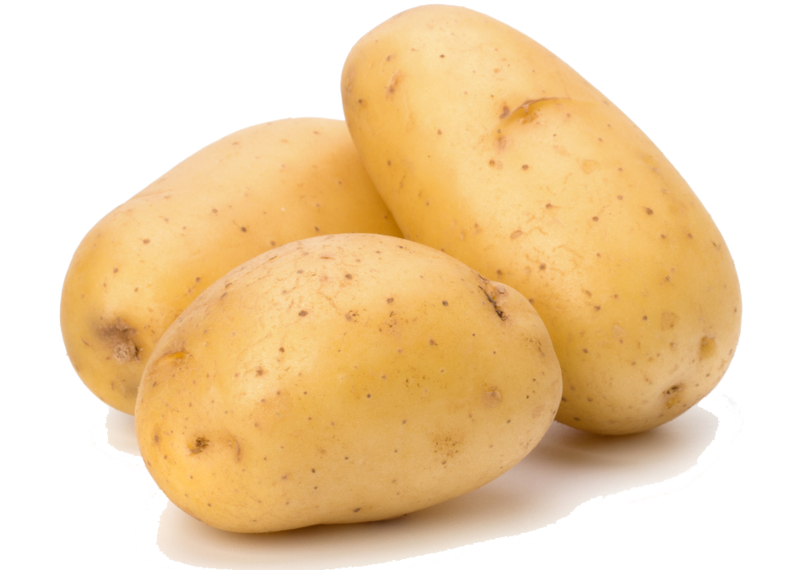 The word spud actually means “to dig a small hole in the grown, similar to spade, a tool to dig small holes.